Bread Crumbs Bakery, a German bakery based in Sydney, is a one-woman shop; the smallest business size imaginable. Yet the owner understood that having a website and being found online is essential to building a successful business. Denkbar was approached with a business idea around creating an organic bakery. The owner needed a complete online presence, from website to logo design and social media. We worked with the owner from the bottom up to create her image online and offline – and help her be successful. 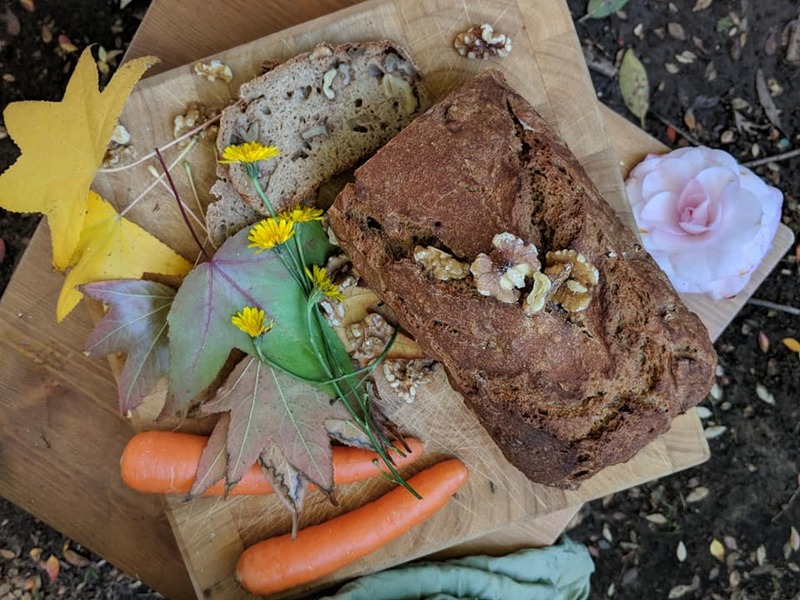 We spent time understanding the business idea and crafting a logo and feel that would reflect the message the owner wanted to convey: pure, simple bread made from organic ingredients. Bread Crumbs Bakery also wanted the ability for people to order through the website, with a complete range of services displayed online. The business owner also wanted full control over her content: uploading new photography and posts and being able to update posts and pages. We worked very closely with Bread Crumbs Bakery to understand their needs and make sure they understand how to use and update their new website. The layout was carefully crafted to reflect both their needs and responsive design as well as functionality. Being a crafty and artistic person, Bread Crumbs Bakery owner was looking for a logo that would communicate both the purity of her breads, but also be very personal. All of the elements in this logo were pieced together based on those requirements. The bird is a hand-painted image from the owner, while font and colours were carefully chosen to reflect the very nature of the business.